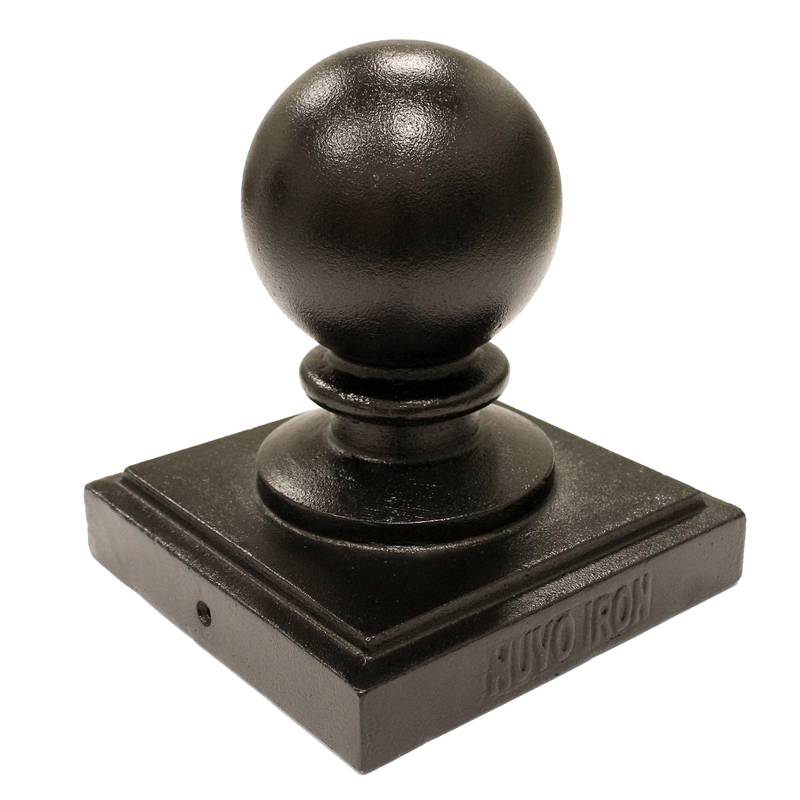 Ornamental Aluminum Post Caps for 6″x 6″ dressed lumber (5 1/2″ x 5 1/2″posts). 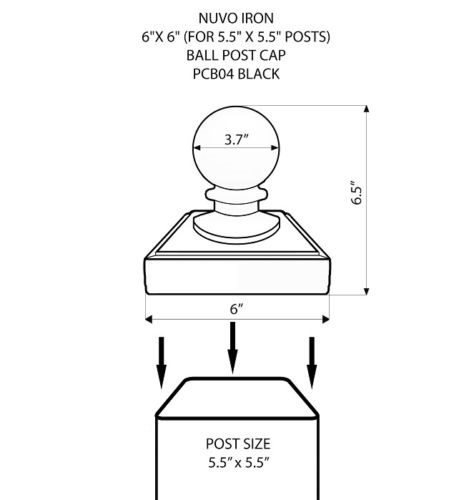 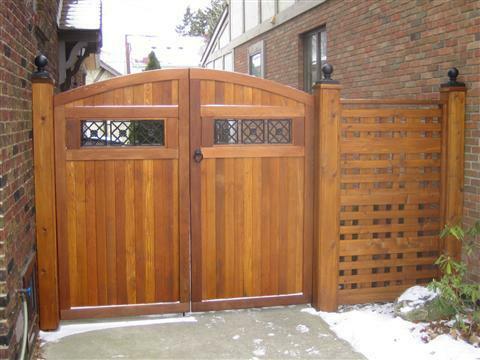 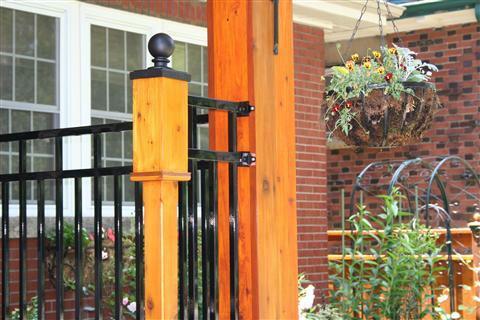 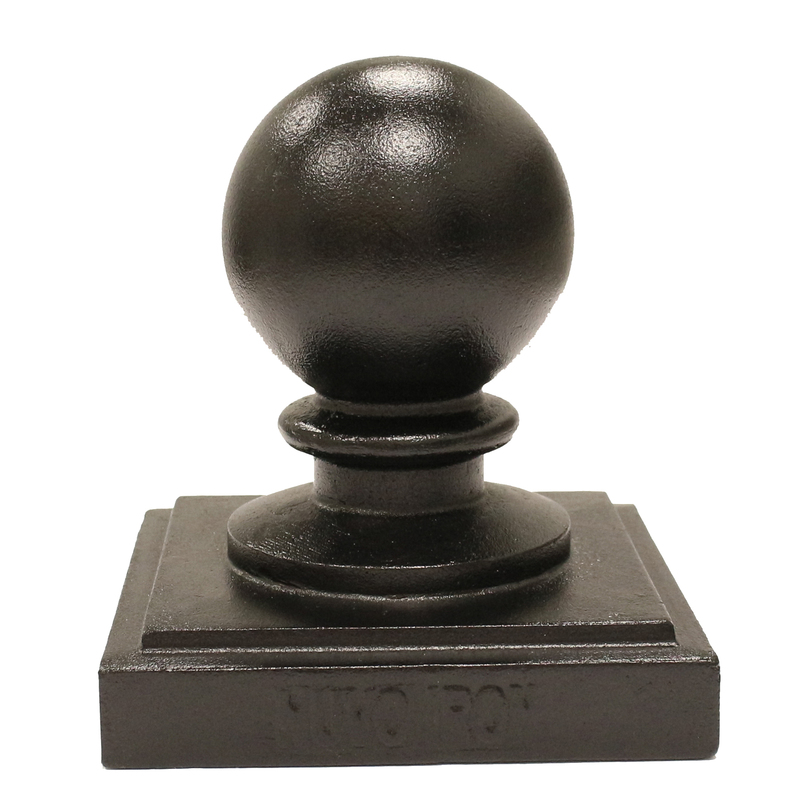 If you’re looking to top a deck post or fence post with the perfect post cap look no further. 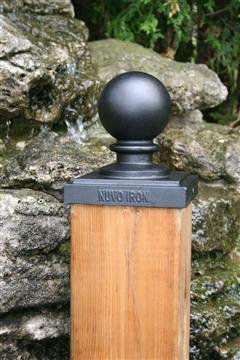 Our marine grade architectural designed aluminium post caps add much more than just appeal and value but protect the top of existing or new posts, adding many years of life to your fence and value to your home. 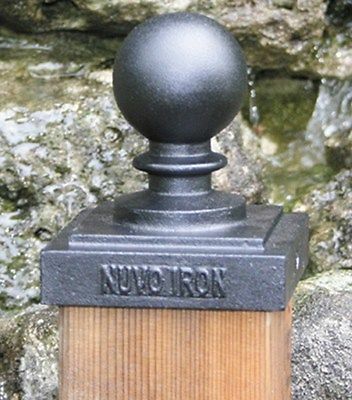 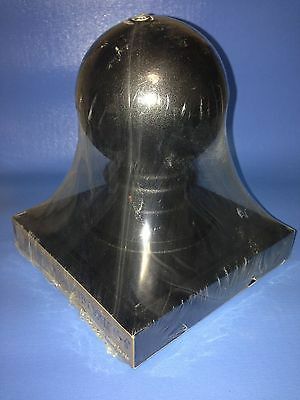 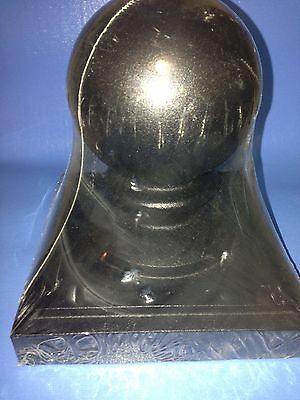 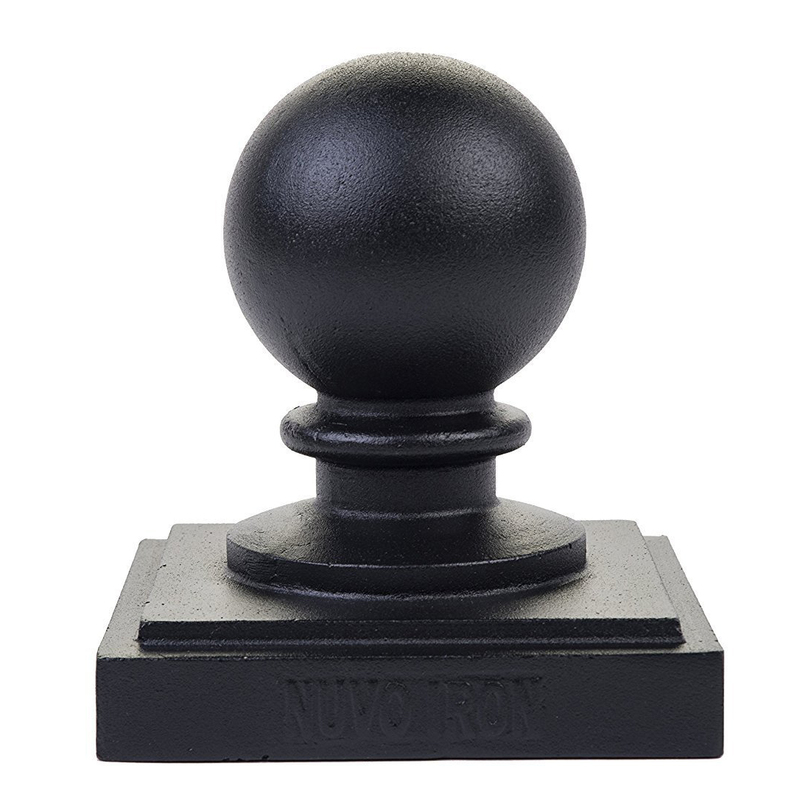 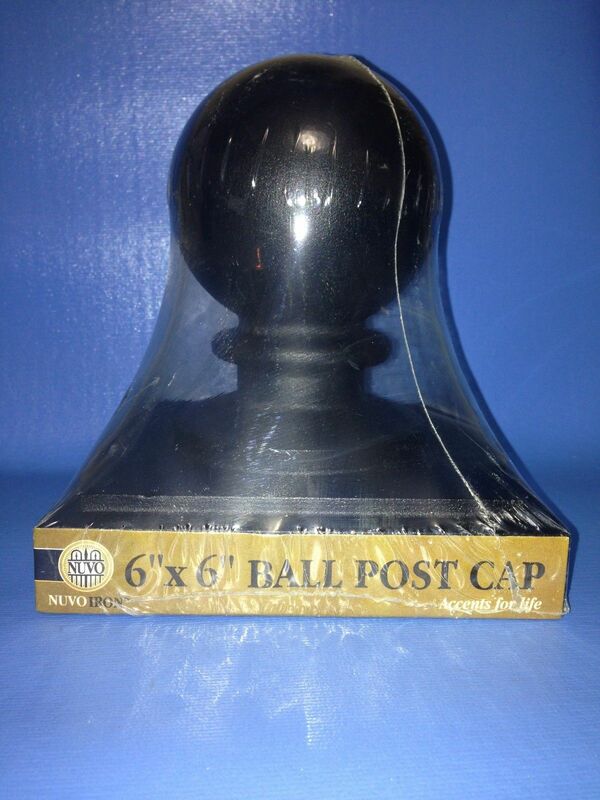 Find more products like this Nuvo Iron 5.5″ x 5.5″ black ball post cap.